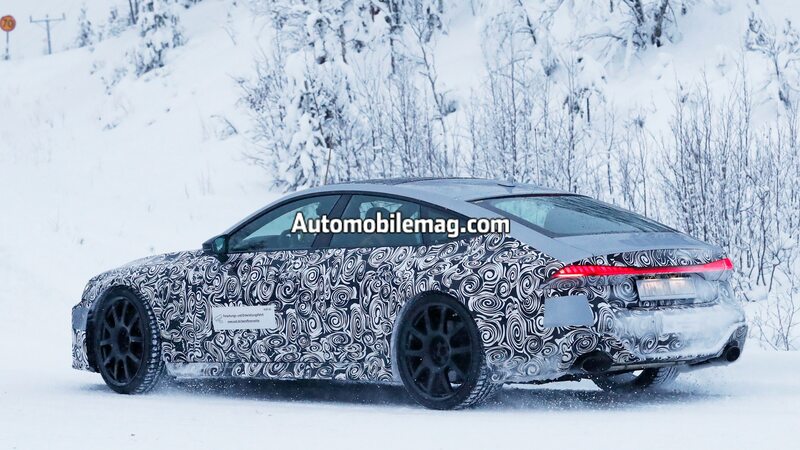 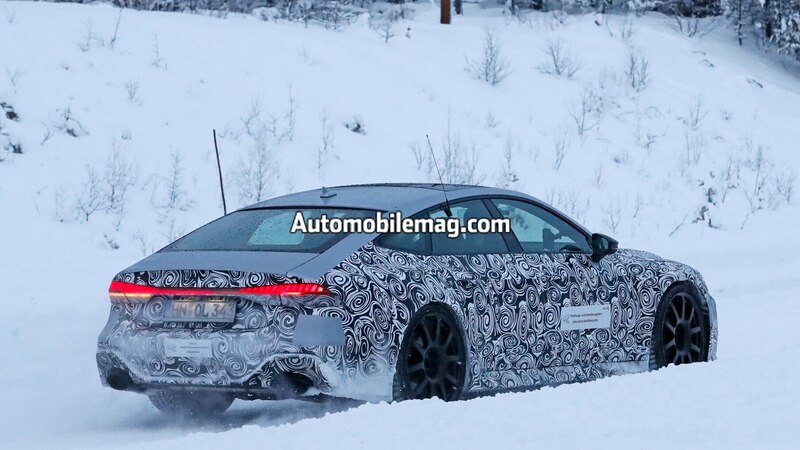 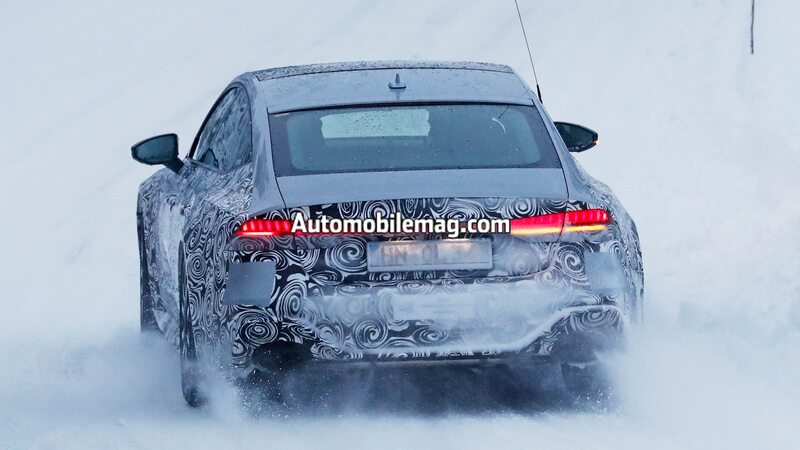 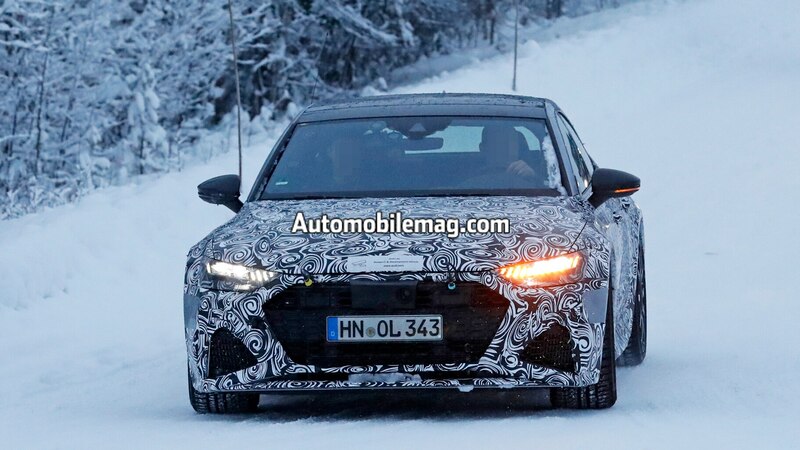 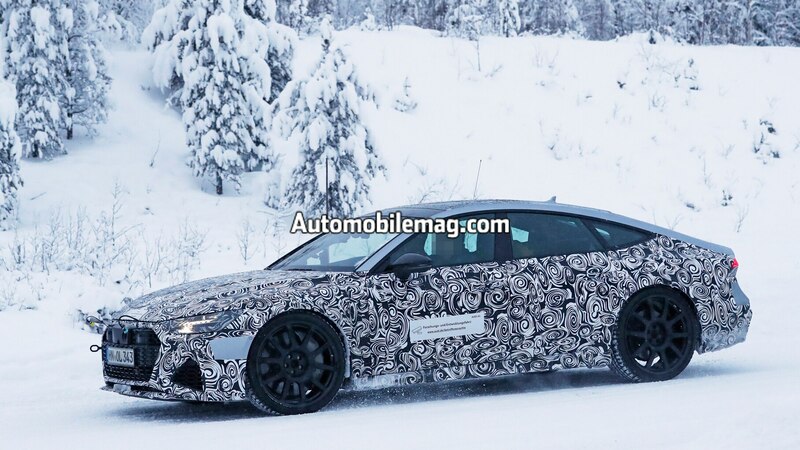 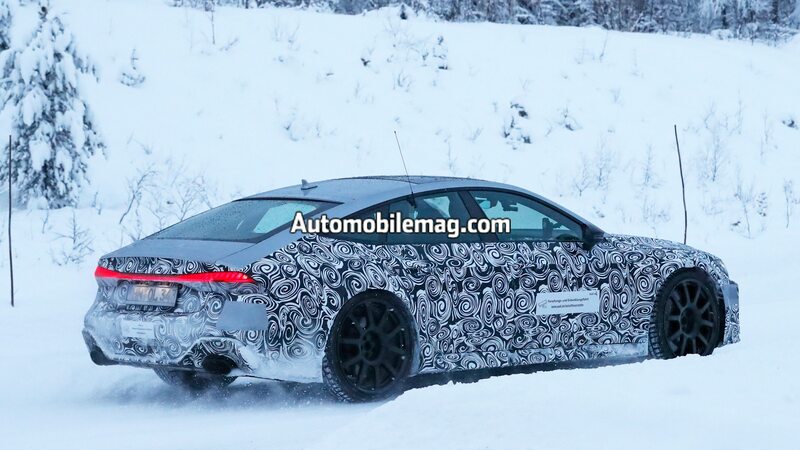 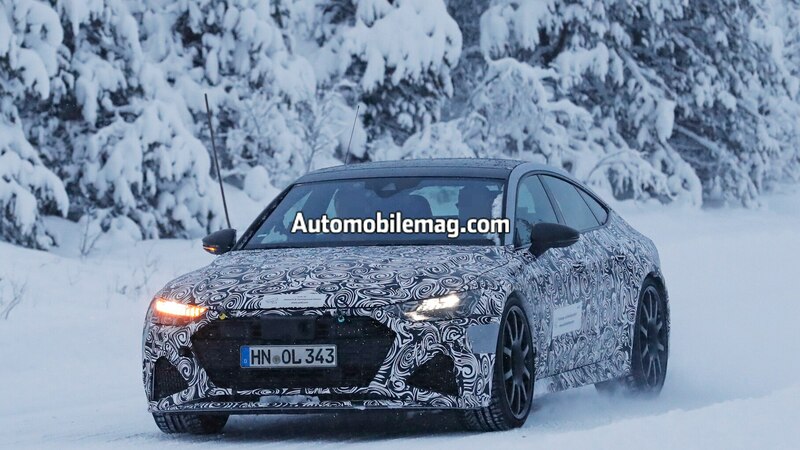 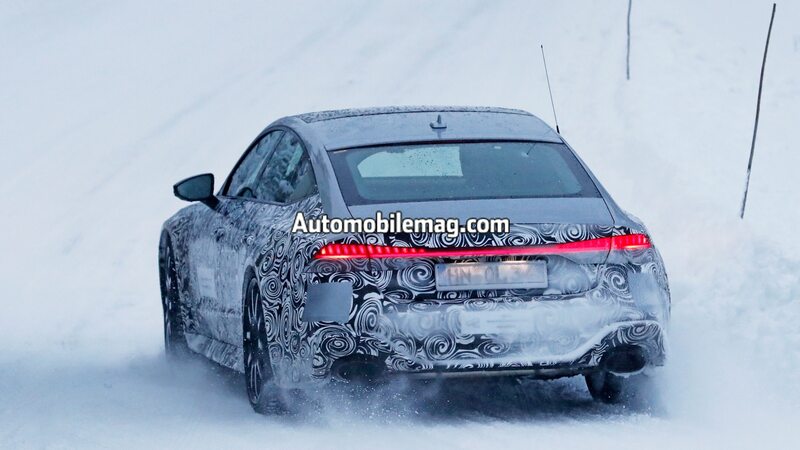 Our spy photographers have caught the upcoming Audi RS 7 testing in the snow and flaunting its shapely silhouette. 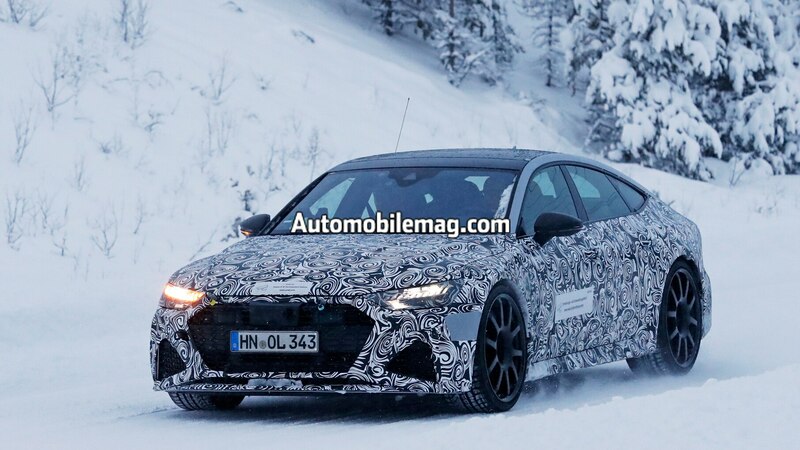 The high-performance variant of Audi’s swoopy fastback sedan is scheduled to debut sometime next year and will eventually do battle with the Mercedes-AMG GT 4-door, Porsche Panamera, and BMW M5. 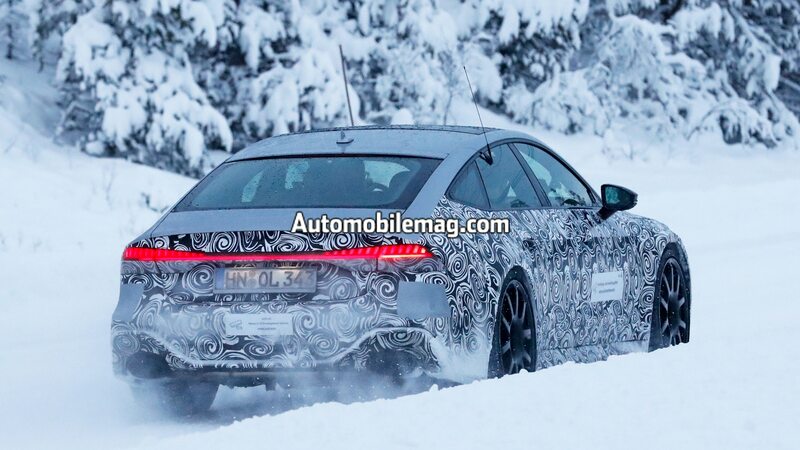 Chief among the dead giveaways that this is the RS 7 are the large oval exhaust tips, which distinguish Audi’s RS models from lesser variants. 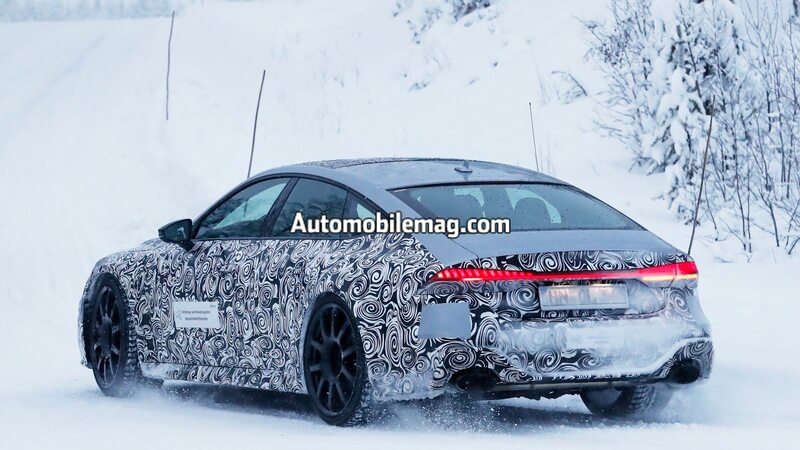 In addition, the fenders look wider than those of the standard A7 and this particular prototype appears to have a different lower front fascia with larger outboard intakes to increase brake-cooling airflow. 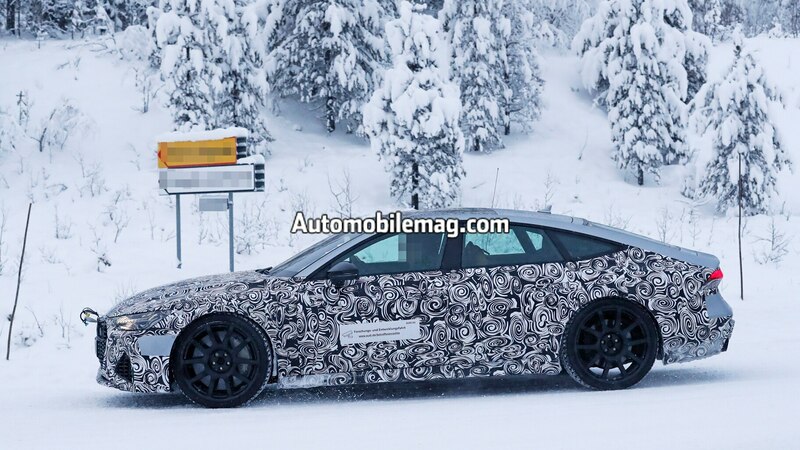 It also sports sizable front brake discs and larger-diameter wheels, and it appears lower than a standard A7, which hints at either a height-adjustable air suspension or a lower fixed setup. 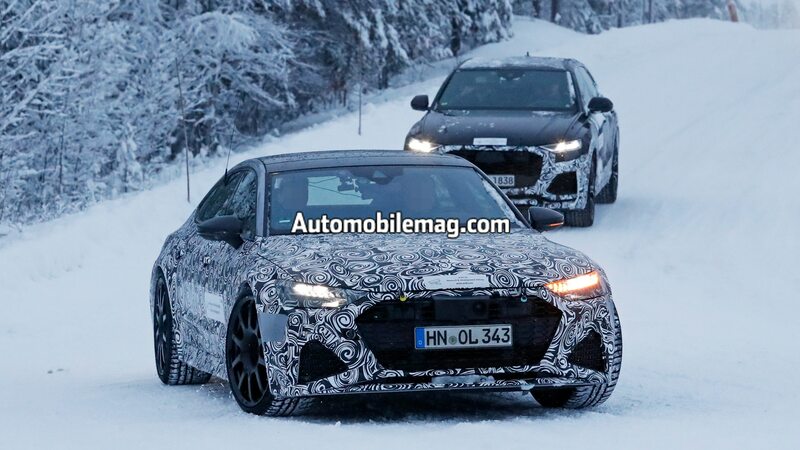 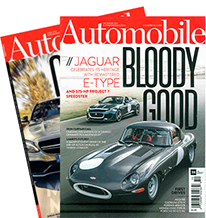 And so, as with past Audi RS models, the visual details that will set this car apart from its more pedestrian sibling will be fairly subtle, but what’s under its hood is sure to be more bodacious. 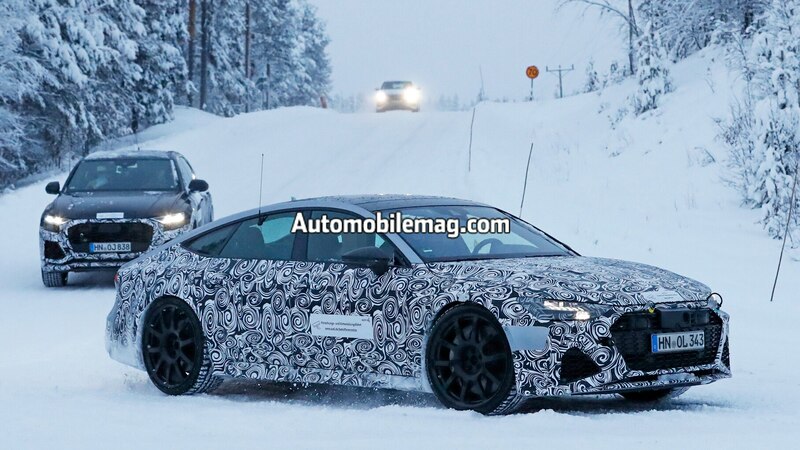 We expect the RS 7 will pack a new twin-turbo V-8 good for around 650 horsepower, an engine likely to be shared with the eight-cylinder version of the Bentley Continental GT. 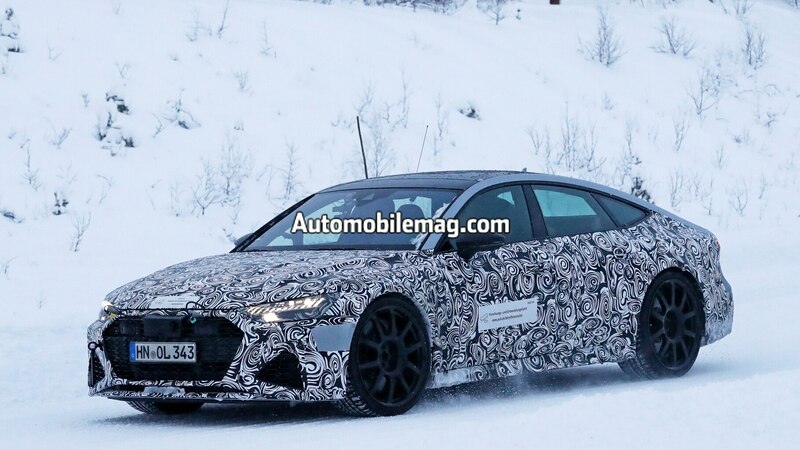 Look for the 2020 Audi RS 7 to debut next year, possibly at the Geneva motor show.